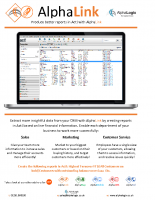 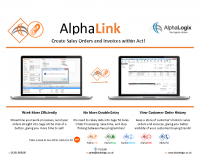 AlphaLink: Create Sales Orders and Invoices within Act! 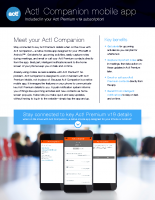 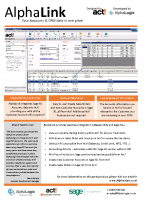 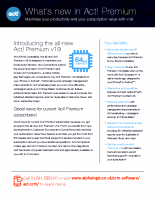 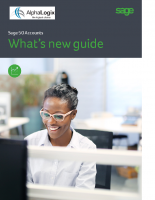 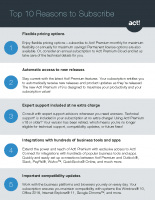 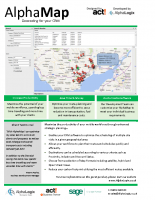 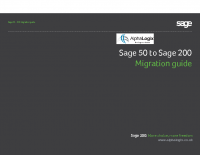 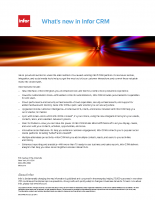 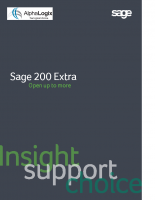 AlphaLink: View live Sage 50 data in Act! 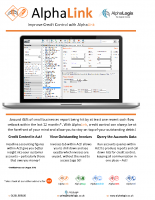 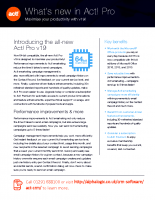 AlphaLink: Produce better reports in Act!